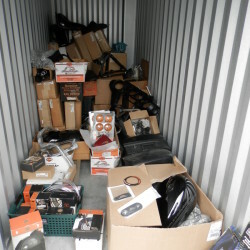 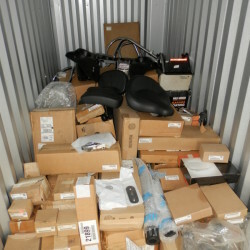 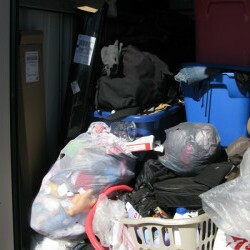 View more online storage auctions here. 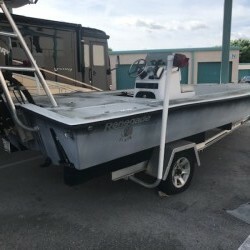 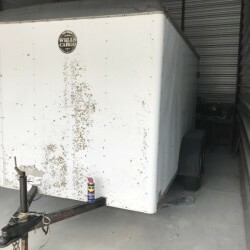 online storage auctions happening NOW! 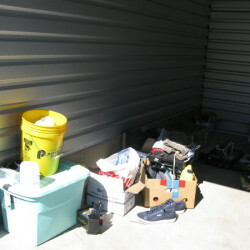 You must first log in or create an account before you can place a bid or post an auction. 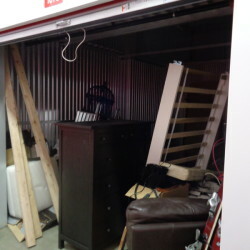 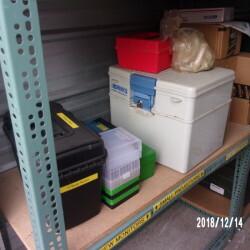 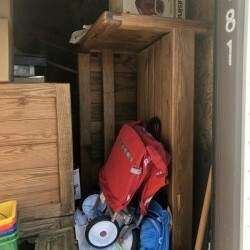 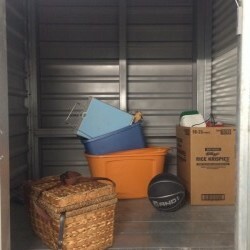 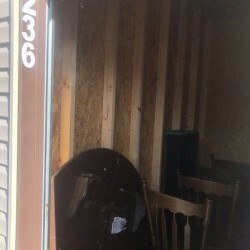 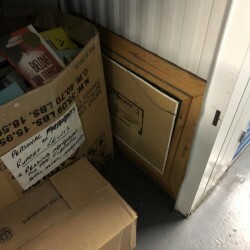 Bid on & buy storage units online! 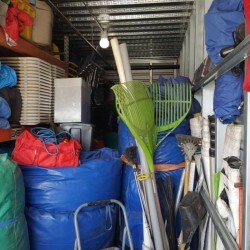 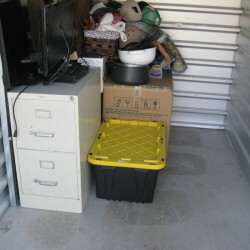 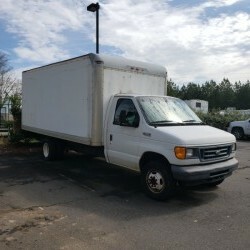 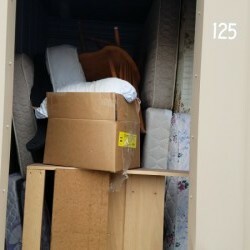 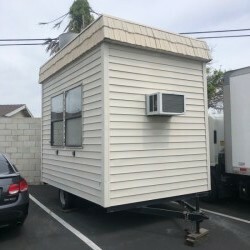 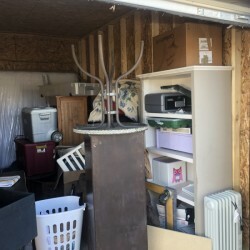 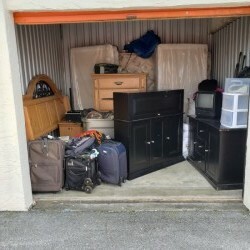 Be at 20 storage auctions at once and save gas money! 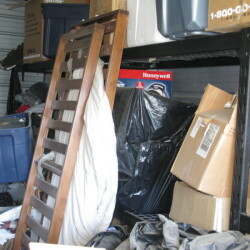 View online storage auctions. 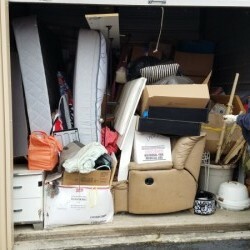 Reduce your buyer's premiums! 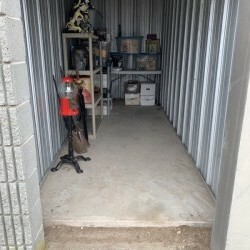 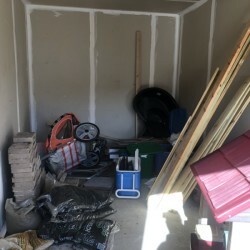 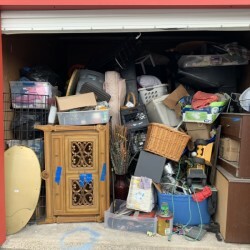 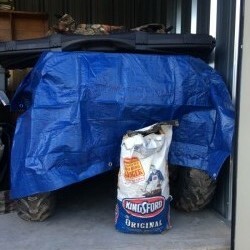 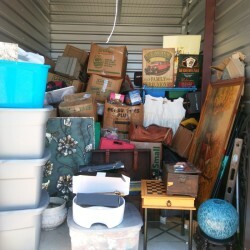 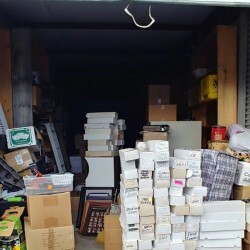 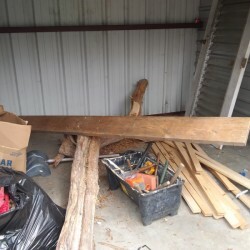 Get more local storage auction info! 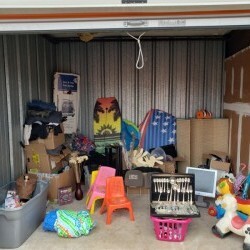 Super size your Treasure Chest! 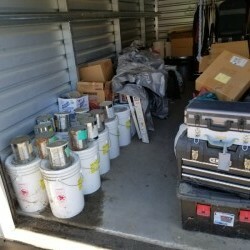 The ultimate resource for storage auctions!